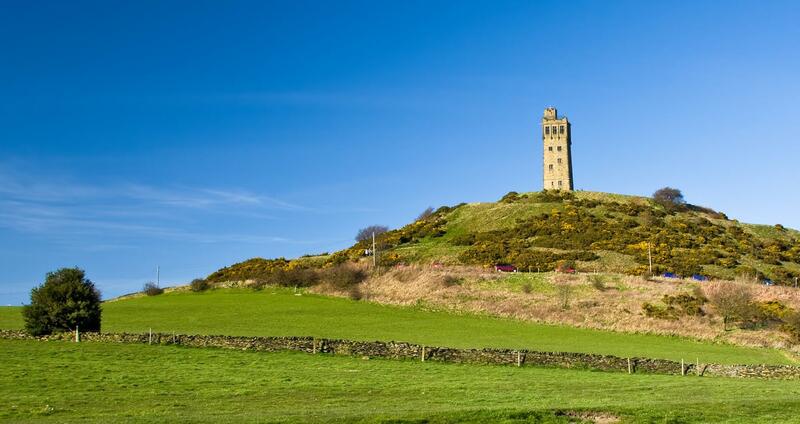 On Friday 18 September 2015, Castle Hill Ranger Julian Brown will be leading a six mile walk, starting at 1.30pm at Huddersfield’s best known landmark, and lasting about three hours. The ‘Autumn is in the Air’ walk is free and described as a moderate to hard level walk. Walkers should meet in the car park at the top of the hill and are advised to wear good footwear and warm waterproof clothing. There will be slopes, rough terrain and a number of stiles on the walk. Please don’t bring a dog unless it’s an assistance dog. Want to join in the walk?